Each year, 826 Valencia partners with a local high school to produce an anthology of student work called the Young Authors’ Book Project. In this year’s project, young authors wrote short stories, poems, and prose examining questions of ethics: What are our beliefs about what is right and wrong? How do our decisions impact those around us? Are forgiveness and redemption truly possible? 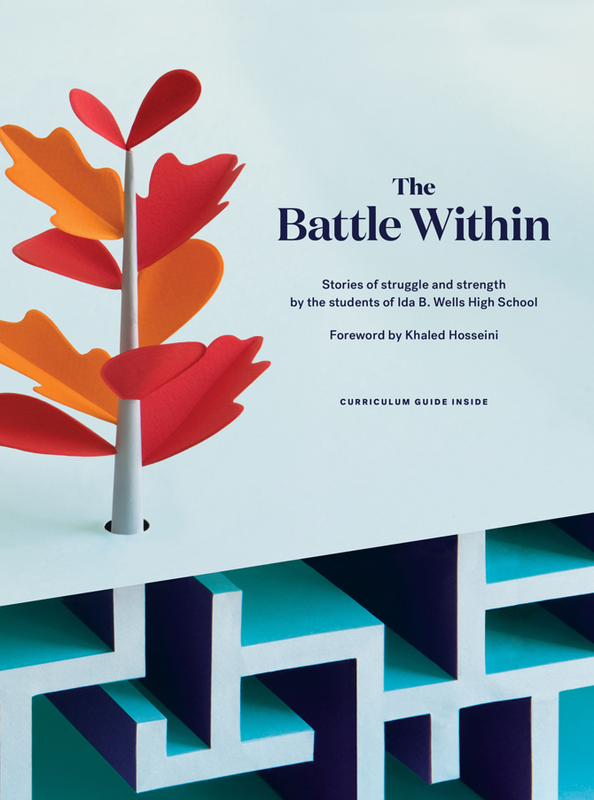 Featuring a foreword by Khaled Hosseini and a curriculum guide for educators, this collection is sure to provoke and inspire. Available here.